The Yellow Oval Room is one of three oval-shaped rooms in the White House. Located on the second floor of the residence where the first family lives, it is directly atop the Blue Room. President John Adams, first resident of the White House, held the very first presidential reception in this room, which at the time was referred to as "the upstairs oval parlor." The room was not even finished for the reception, held on New Year's Day in 1801. From then on, the Adams family used it as a ladies' drawing room. It was furnished with crimson pieces brought from the President's House in Philadelphia, and papered in yellow with gilded stars. Dolley Madison had her hand in decorating the room in 1809, choosing yellow damask. The room didn't stay yellow, however. Andrew Jackson's niece Emily Donelson decorated it in green. In 1851, Abigail Fillmore received an allocation from Congress to purchase books for a White House library, which she set here. The family entertained here, and it was also a favorite spot for Mr. and Mrs. Lincoln to enjoy one another's company. However, Abraham Lincoln changed the room by adding a door to the east wall and creating a passage so he could quietly move around upstairs without being seen by the throngs of people crowding in what is today the Treaty Room: at that time, the presidential offices were upstairs (in what is now the Lincoln Bedroom) and people were free to come and go within the White House. 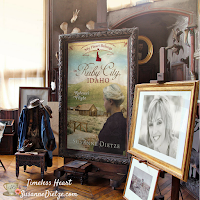 Mr. Lincoln could hardly leave the office without being mobbed, so little wonder he had an escape route! During the Harrison administration, the room continued to be used as a library, and in 1889, they placed the very first White House Christmas tree here. It was also in this room where the Harrison family gathered when President Harrison lay dying and officials filled the bedroom. When the West Wing was built in 1902, the oval room was reverted to a parlor again, although several presidents used it for private meetings. President Harding decorated the room in blue, displayed the First Lady's collection of miniature elephants, and played poker here with his friends--and drank alcohol, even though it was Prohibition. The Hoovers brought in Chippendale couches upholstered in gold-and-black brocade and "lettuce" green curtains. They would have all the furniture moved out for "moving picture" nights. Franklin D. Roosevelt converted the room into his private study, decorating the room with ship models, Under FDR, the oval study took on a nautical look, displaying the president's collection of naval prints and ship models. Here, he would work on his stamp collection, and here, he learned of the Japanese attack on Pearl Harbor on December 7, 1941. 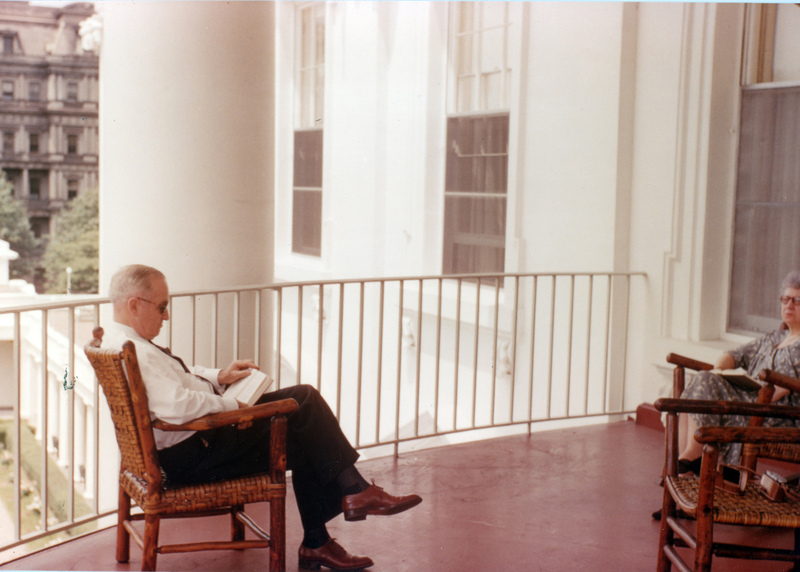 Harry Truman continued to use the room as a study, but his contribution is better recognized from the exterior of the White House: The Truman Balcony. Added to the South Portico in 1948, the balcony can be accessed by the Yellow Oval Room. Eisenhower used the room as a Trophy Room, a place to display his military awards. Jacqueline Kennedy returned it to a sitting room, however, bringing back yellow furniture. Since her refurbishment, the Yellow Oval Room received its current name, and it has been the most formal room on the family floor. World leaders are still brought here before state dinners to exchange ceremonial gifts. The room has been refurbished several times since, during the administrations of Nixon, Carter, Reagan, and George W. Bush--but it remains yellow to this day. 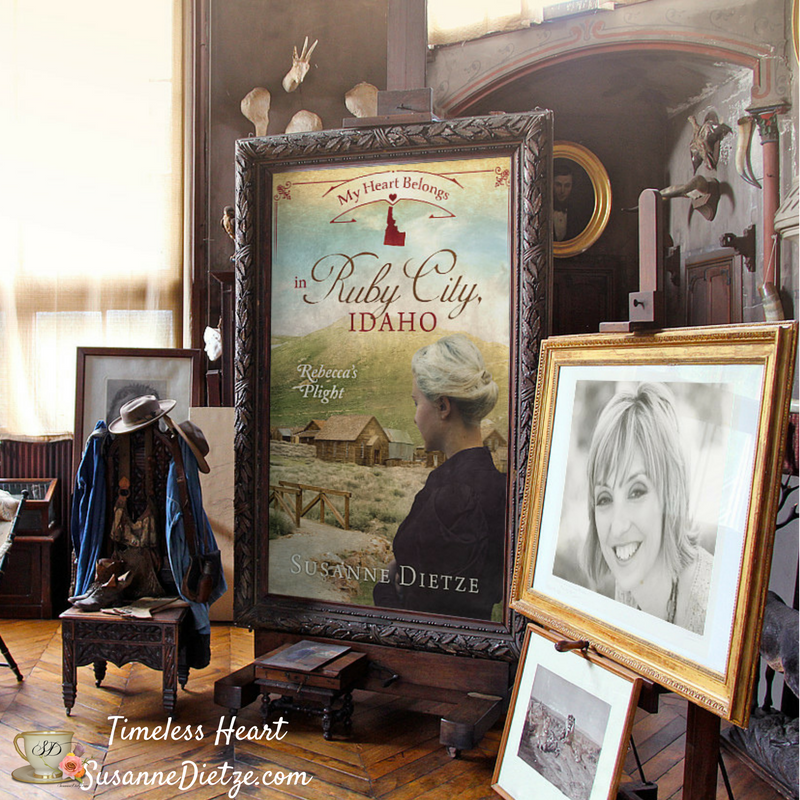 Susanne Dietze is the author of over a dozen romances with Timeless Heart. 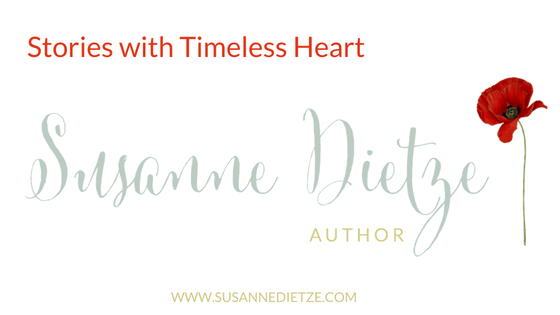 You can learn more about her on her website, www.susannedietze.com. The White House and its history is so interesting. Thanks for all your work in researching this. I'm so glad you enjoyed the post, Sandy! I've loved learning about the different rooms of the White House and then being able to share what I've learned! I love these posts! Thanks for continuing the tour! I had to come find you as this installment didn't make it through to my email.